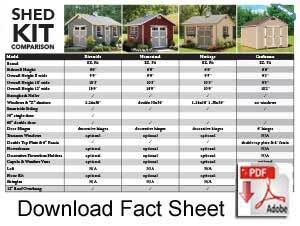 Need help choosing your shed size? View the size charts or See overall shed height. More info on the standard features.